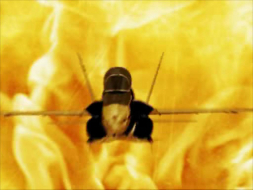 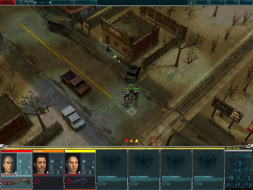 In concept, the game is similar to unreleased X-COM: Genesis. The player assumes the role of the Earth's last hope - the commander of the last, scattered humans left on the planet. 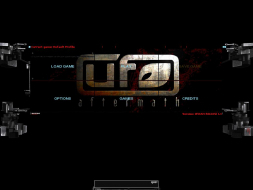 It is up to him to guide your forces through the planet's time of crisis, and overcome the alien threat. 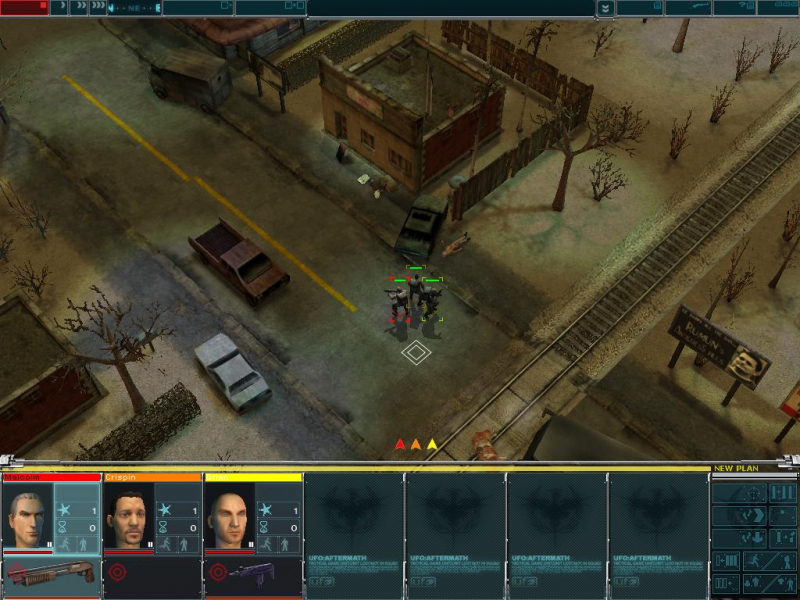 UFO: Aftermath combines global strategy with tactical missions, weaving them together with a storyline and a strategic, RPG-like approach to each soldiers attributes and skills. 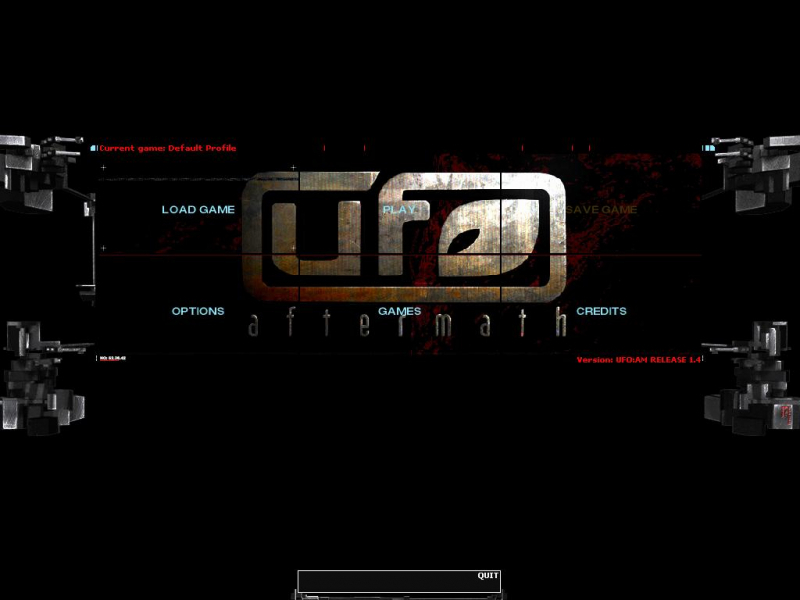 ALTAR Interactive has released two sequels: UFO: Aftershock (2005) and UFO: Afterlight (2007). 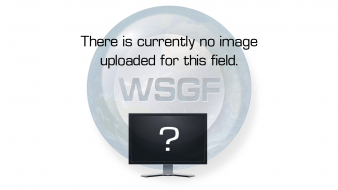 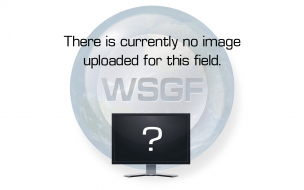 Game runs in a set resolution of 1024x768.